Read the best step by step tutorials for all your acrylic nails reacted help. 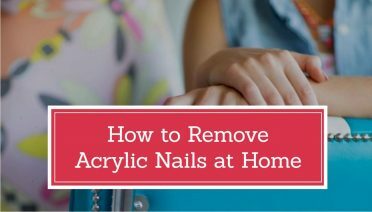 You can find answer to every problem like how to safely remove the acrylics, how to apply the acrylics, which supplies to shop for and much more. These tutorials are updated continuously to make them the best you can find.